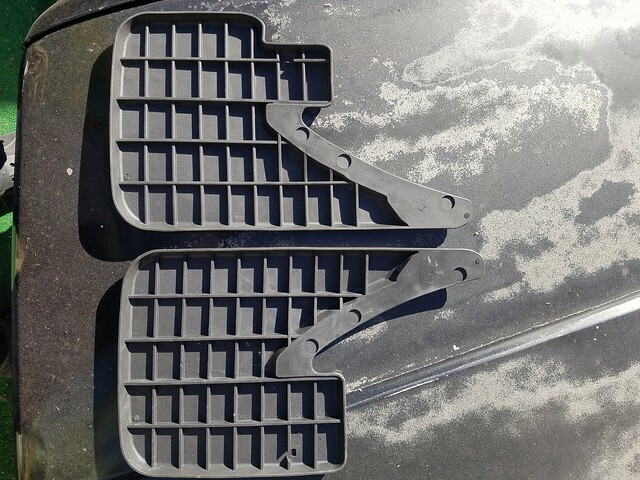 Anyone selling a set of rear window louvers? 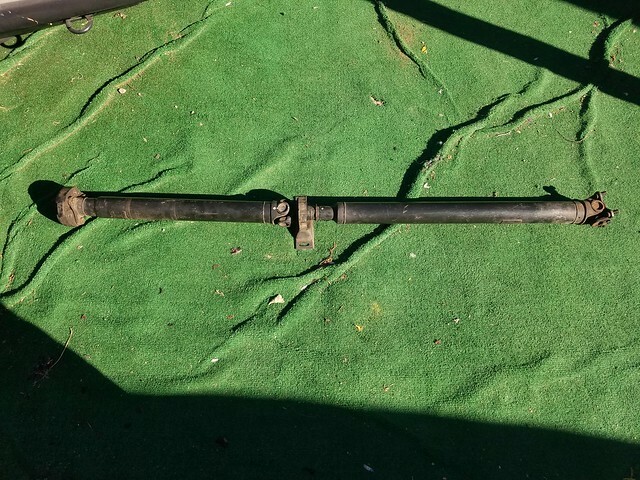 Water Pump for Pre 9/1987. New in Box! $20. Manufacturer is GMB. 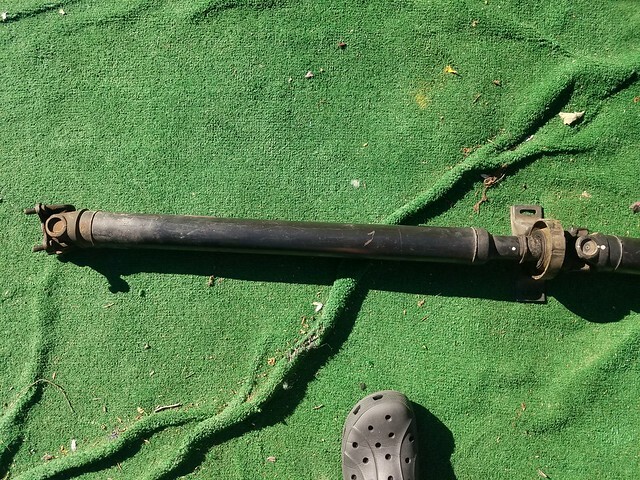 WTB: 3.73 LSD , anyone? Anyone have 3.73 open diff that they want to get rid of? 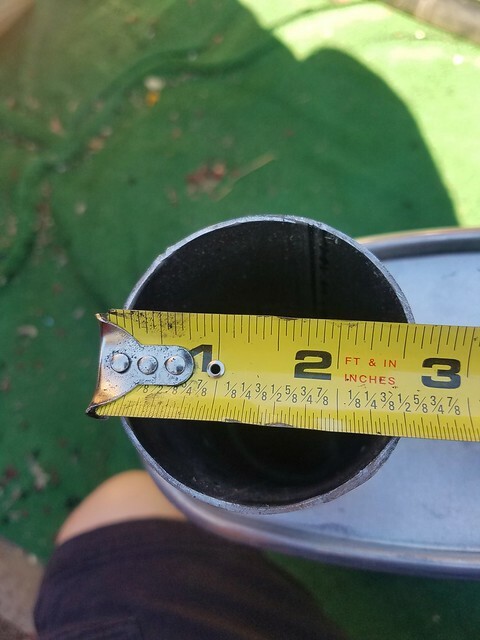 I have a 4.10 open that’s really clean, will sell for cheap too. 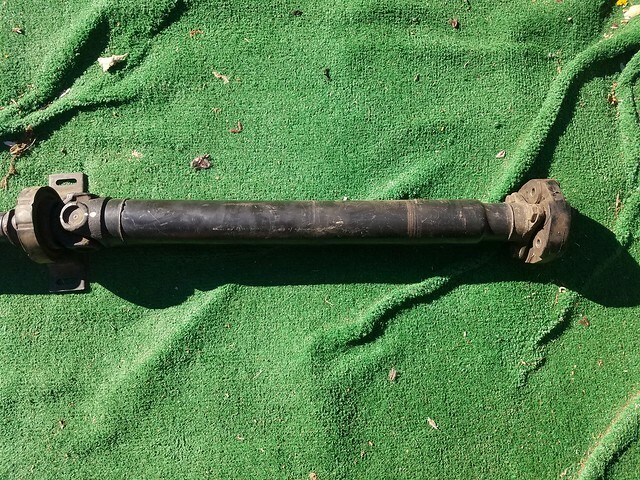 Selling a driveshaft from a 1986 325e. 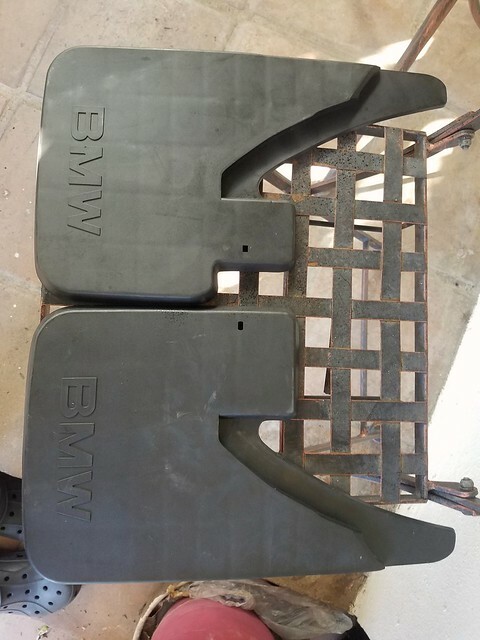 Selling OEM mud flaps for a early model e30 with euro bumpers. these are new but dont come with hardware. 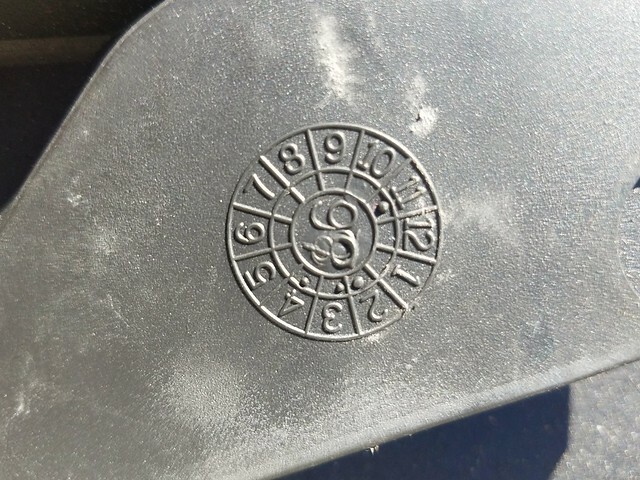 Asking 100.
stamp on back if it means anything. 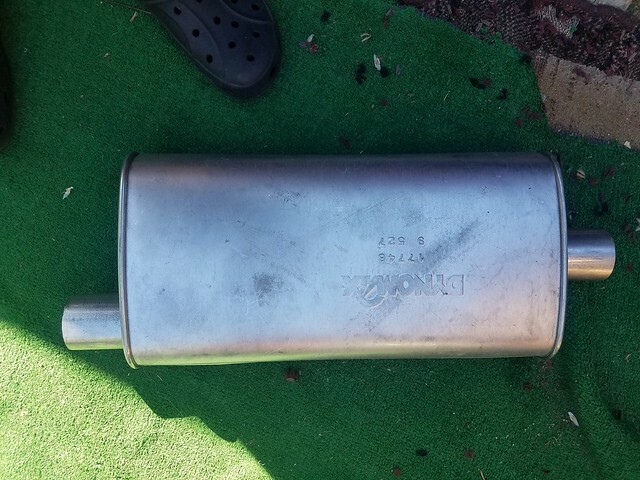 i got a dynomax muffler 2.5 inlet and outlet. new. never been used just been sitting around. its supposed to be quiet. asking 50.
picked up in pasadena ca. Thank you but i am actually looking to replace the 4.10 i have in the car. Its a lot of fun but revs are too high giving me a headache on long commutes. Really looking for IS skirts, thank you though! Looking for aux fan asap! Please pm thanks. 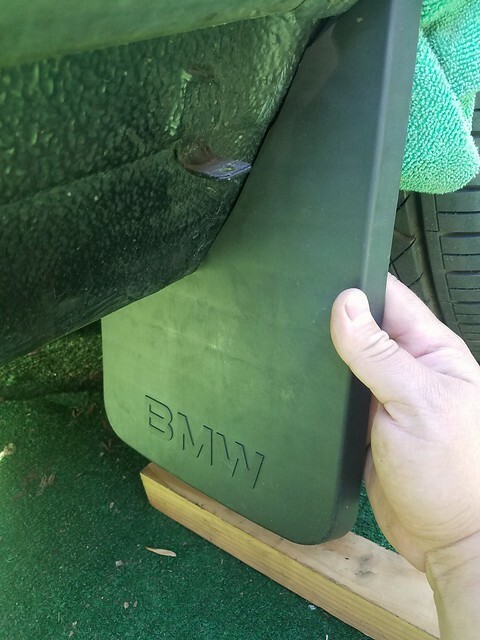 I have an open 3.73 out of a 1987 325i that is yours for the asking.